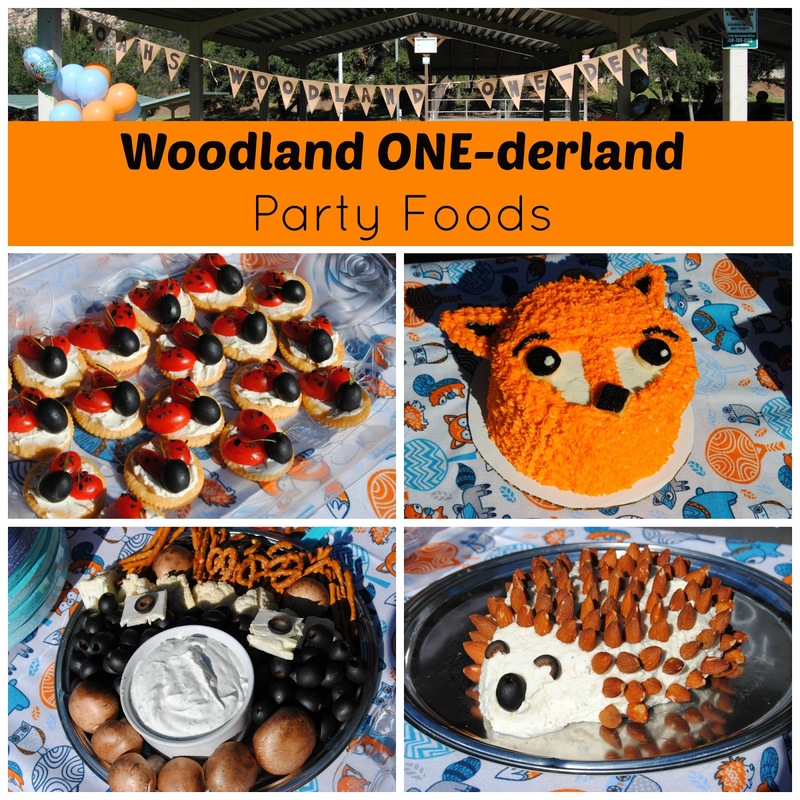 I was so excited to help set up and take photos for this fun Woodland One-derland birthday party! 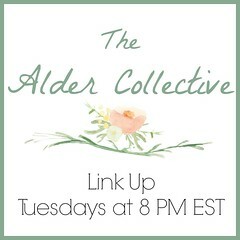 And here are some ideas so you can throw your own! Fun food was a must! A sweet fox smash cake for the birthday boy! Everything but the ears are edible (ears are frosted pieces of cardboard). There were a variety of cupcakes available to guests, the chocolate posted above as well as lemon and banana. This delicious hedgehog was made from a cheeseball and almonds with olives for his nose and eyes. These ladybugs were made using Rtiz crackers, cream cheese, tomato, and olive - they were a huge hit with the adults! This raccoon was made with mushrooms, olives, cauliflower, pretzels, and ranch dip. Also available to eat were wings, and mixed fruits - if your park has a BBQ you could easily have a hot dog and hamburger cookout or order some pizza! 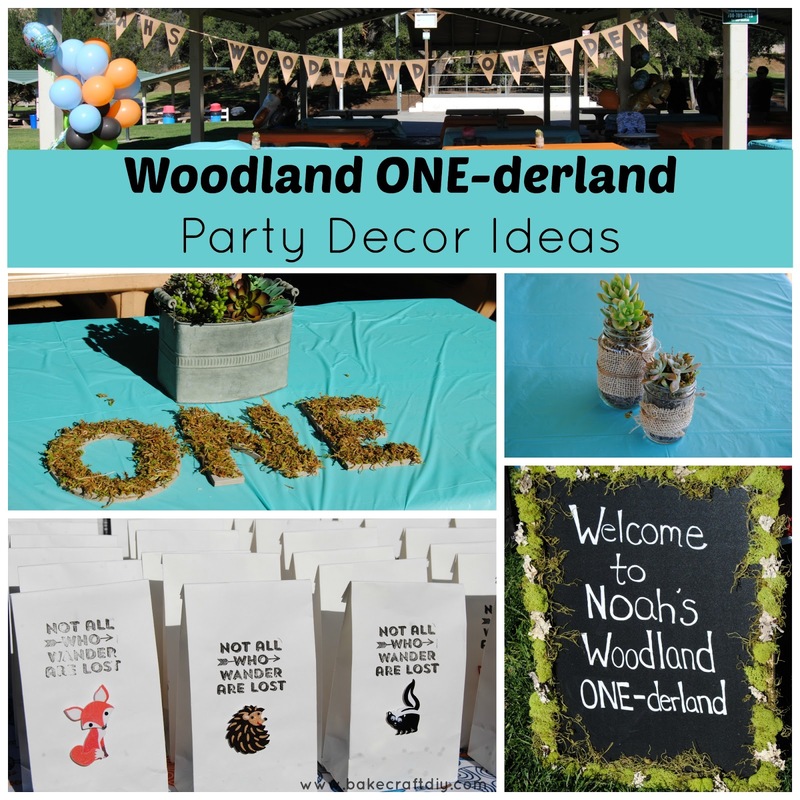 Decor for this fun themed party included fun animal balloons, orange and blue tablecloths with succulents. A chalkboard sign to welcome guests. This sign also made a great sign to use in photos to mark the occasion. 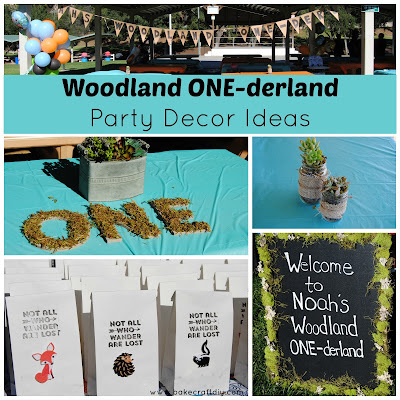 A fun homemade banner and colorful balloons marked the area. These were my favorite balloons! Succulents in mason jars with burlap add to the wilderness feel. Gift bags for guest had trail mix to "fuel their adventures." The letters "O", "N", and "E" were great to have for photos! 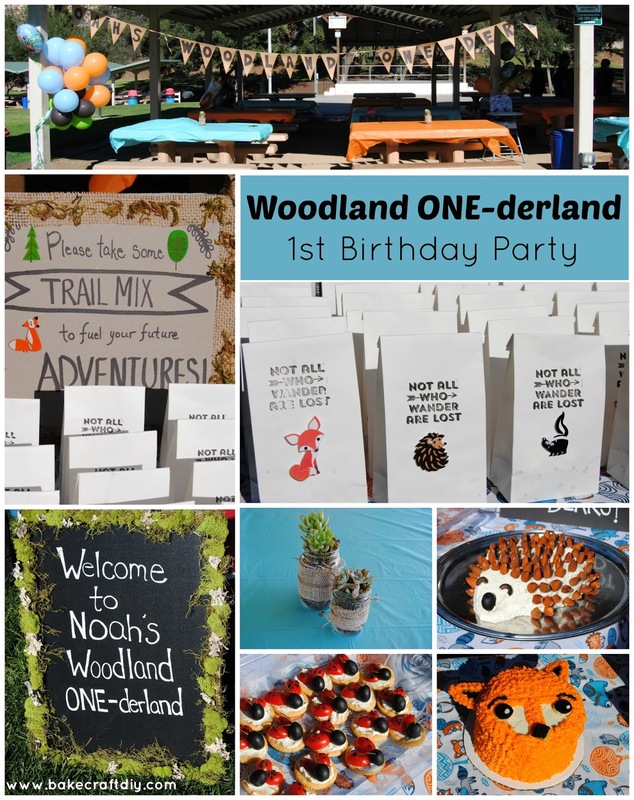 This Woodland ONE-derland birthday party was so cute and clever and such a big hit with the friends and family that were able to join us in celebrating! Congratulations for the first birthday party. Really loved the arrangements! My friend is planning to have a get together of all our batch mates at one of top rated event venue in our city. Hope she gets positive response from everyone.